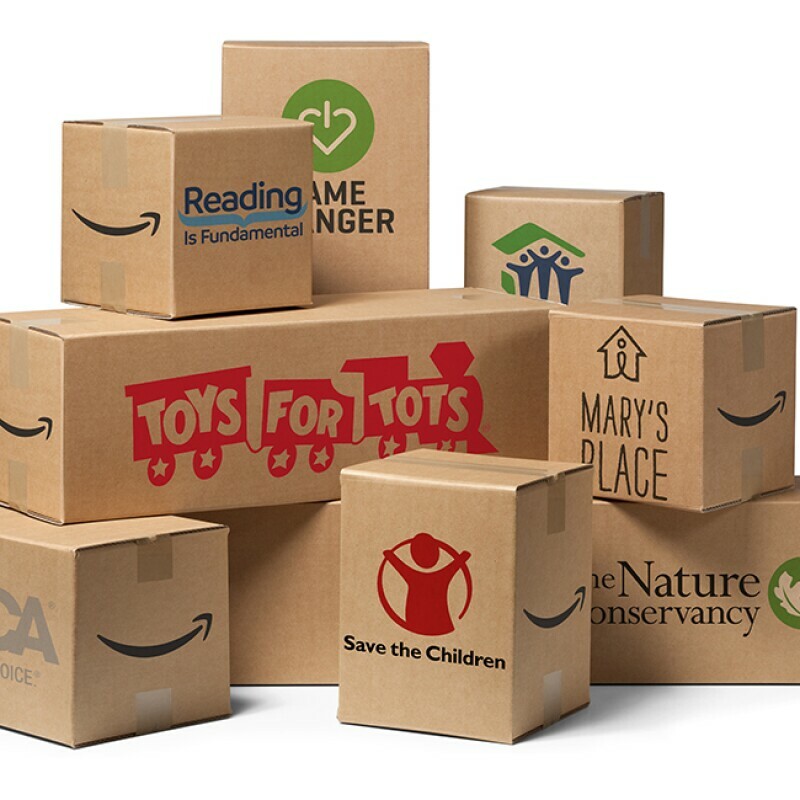 Through AmazonSmile Charity Lists, customers can purchase and donate items to the charities they support. Charities doing work in local communities and around the world are benefiting from AmazonSmile donations. 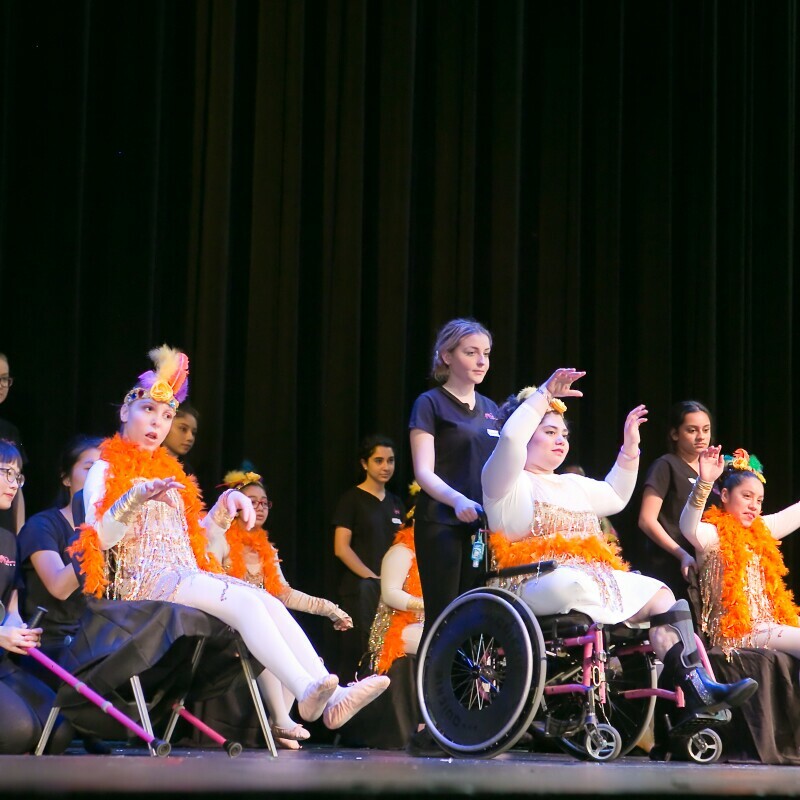 AmazonSmile helps a dance group for physically challenged children raise funds for students' dance shoes. 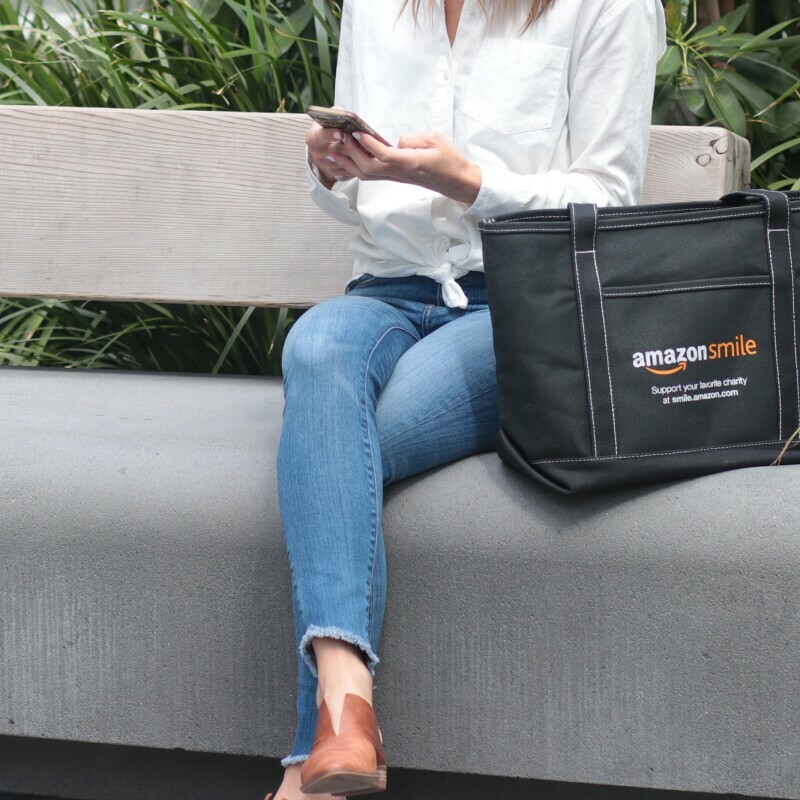 AmazonSmile is a way for customers to support their favorite charitable organization every time they shop with Amazon. 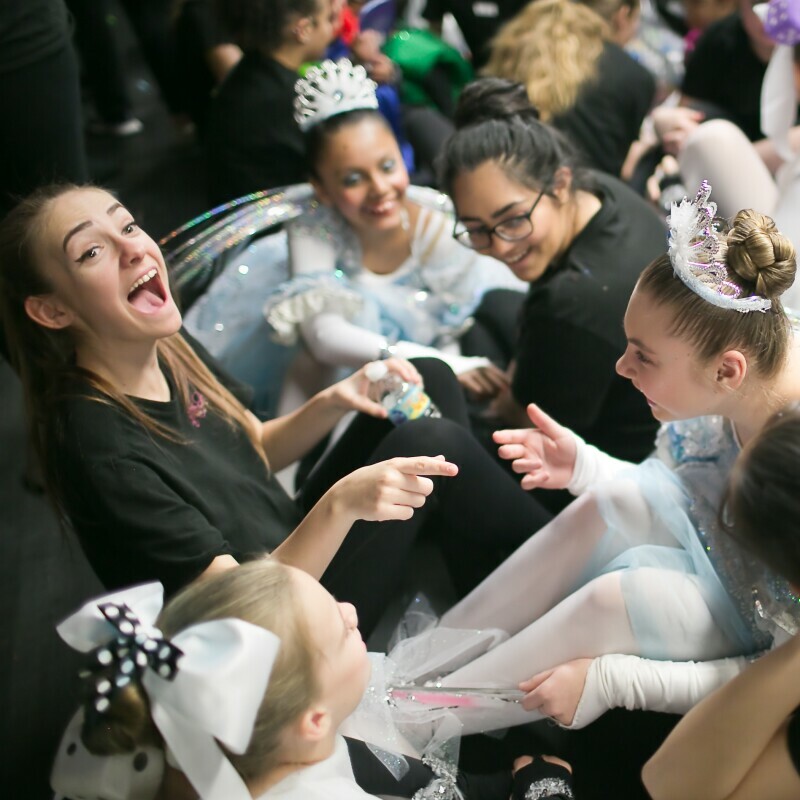 We're celebrating the upcoming 2018 USA Games and sharing three easy ways to support athletes participating in the Games.